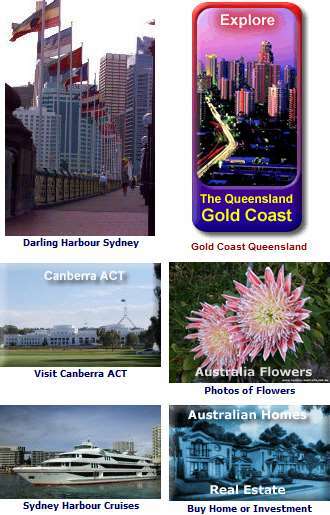 Visit the Sydney Australia places you dont want to miss and check out the must see events that happen through the year. 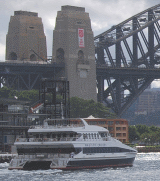 Exploring Sydney Harbour can be done by ferry or cruise boat. There is a host of choices here, but undeniably the harbour is one of the most beautiful in the world. You can see both sides of it for one, while its not built up on the foreshores except at the city centre and Darling Harbour. Experience the Sydney Opera House as can only be experienced from the water, or venture as far as Parramatta in Sydney’s west. Ferries can be caught to Manly, Darling Harbour and Parramatta, or along the many foreshore suburb docks marked especially for the purpose. Harbour cruise boats, especially designed for the purpose, is another great way to see the many points of the harbour while enjoying meals, drinks and even music/dance. 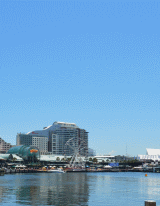 There is a lot more to Darling Harbour than just the Star Casino. 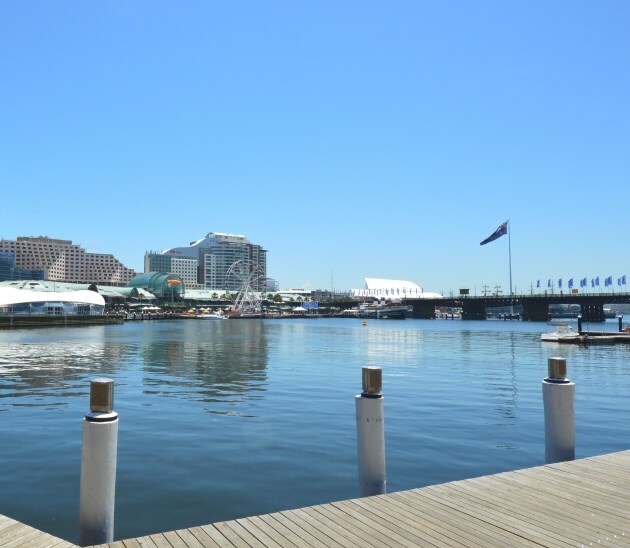 Here you will find excellent restaurants with great views, entertainment for the kids, the National Maritime Museum, the Sydney Powerhouse Museum, Sydney Observatory, Sydney Aquarium, Wild Life Sydney Zoo and Madame Tussauds. You will also find great shopping! Not only that, just a short walk away is the centre of the city and Chinatown. 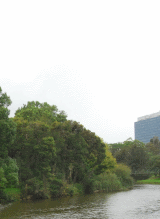 Located at the far west of Sydney Harbour, Parramatta was founded in effort to provide food for the early colonists. The land near the city proved infertile and too sandy, luckily fertile lands were found here, with the convenient harbour waters to provide transport. At Manly, located to the north of Sydney Harbour, has a number of interesting coastal walks, not only along the beachfront and further north, but also along the harbour foreshore. 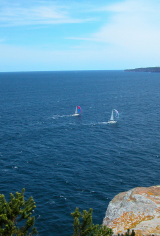 Enjoy great views of not only of the beaches stretching northwards on the coast, but also views from North Head or a harbourside beach.